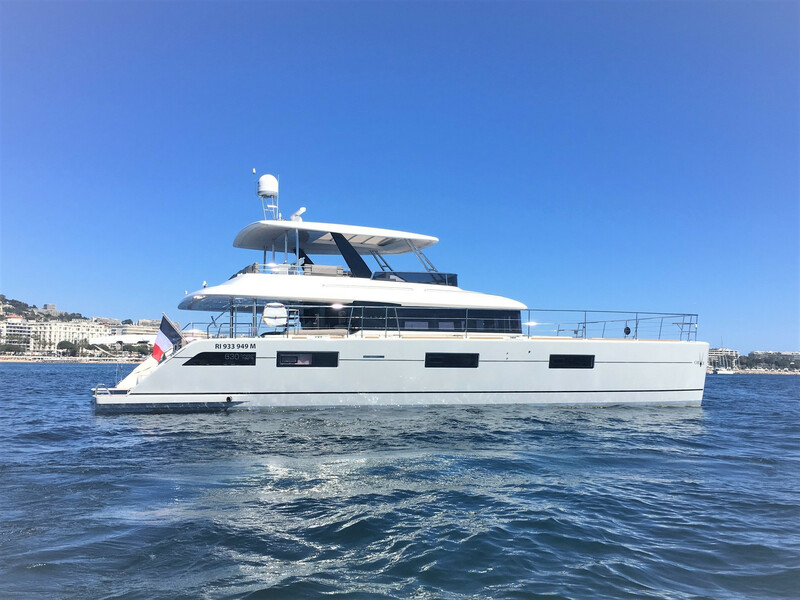 ORYX is a spacious 19.50m (64') catamaran motor yacht offering excellent spaces on board and deluxe service by her crew of two members. 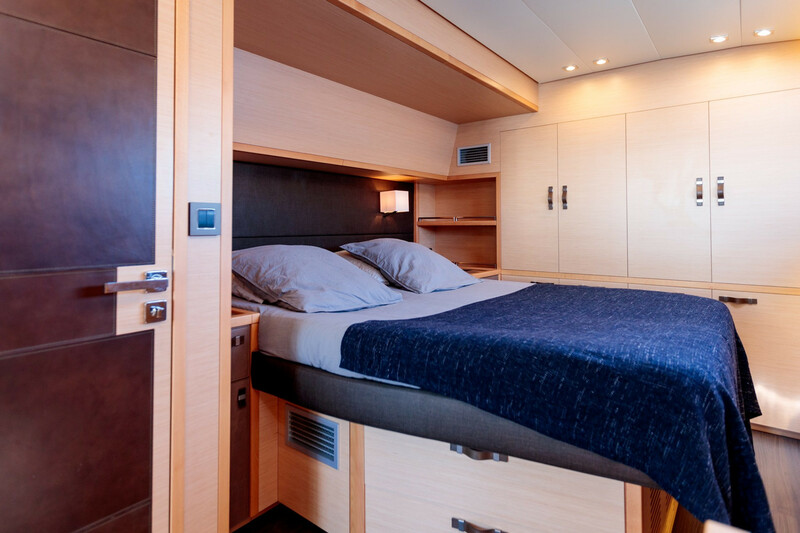 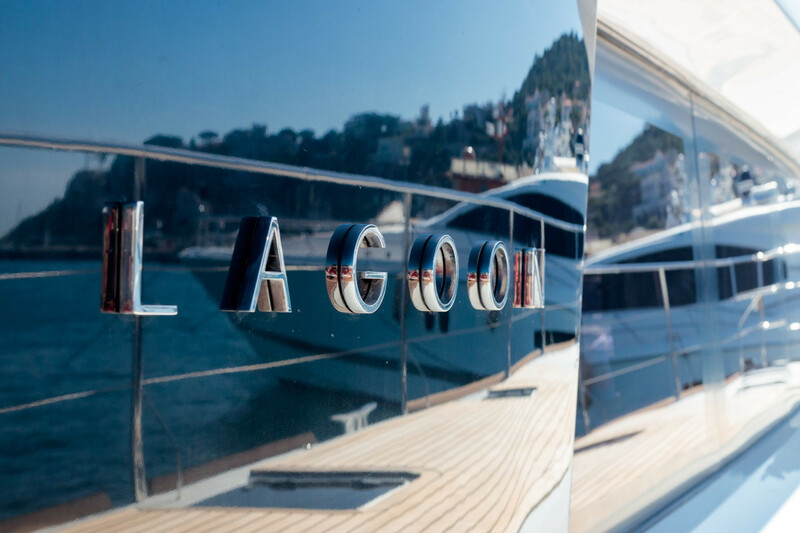 She was launched in 2015 and can accommodate up to eight guests in four cabins. 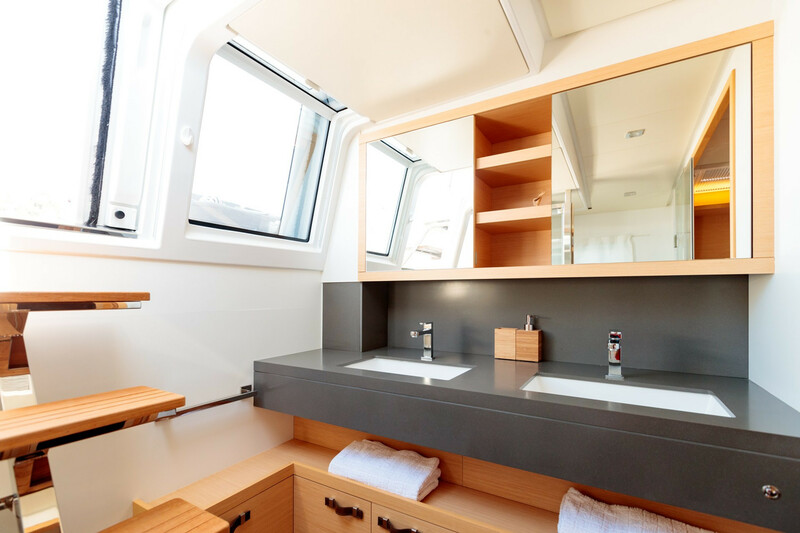 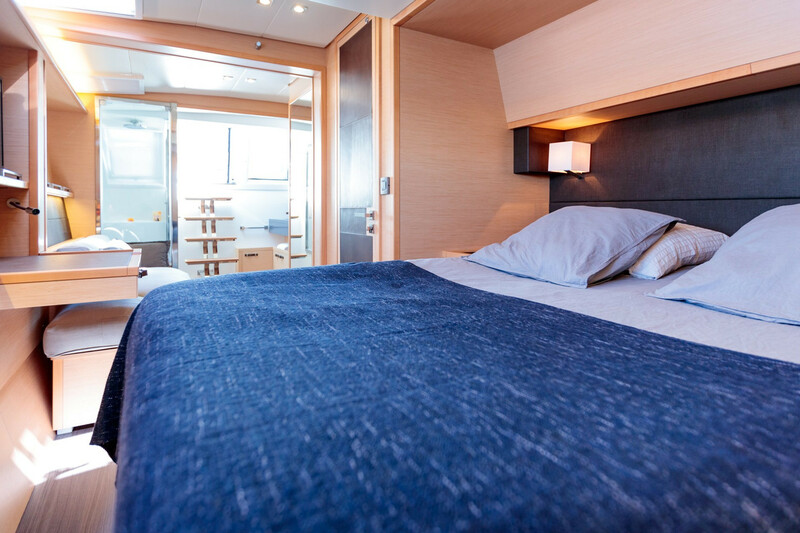 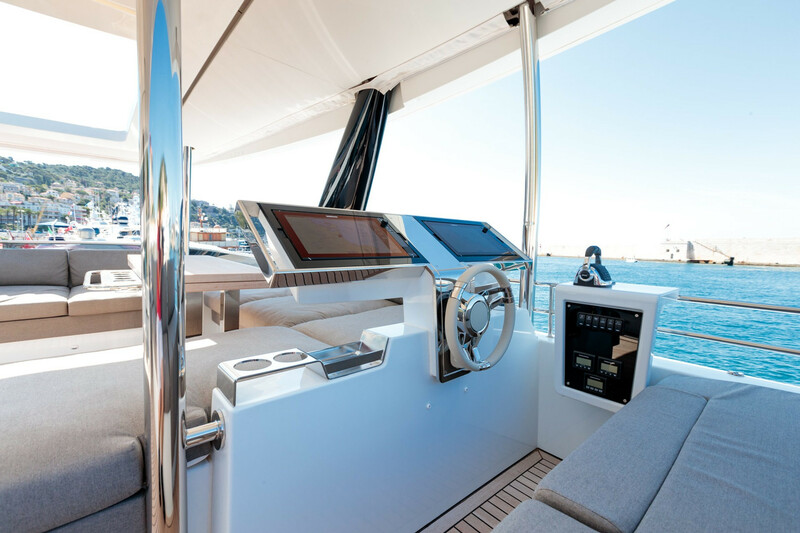 ORYX has a great layout when it comes to her interiors, and thanks to her catamaran hull she provides guests with plenty of room to relax, socialise or to be entertained. 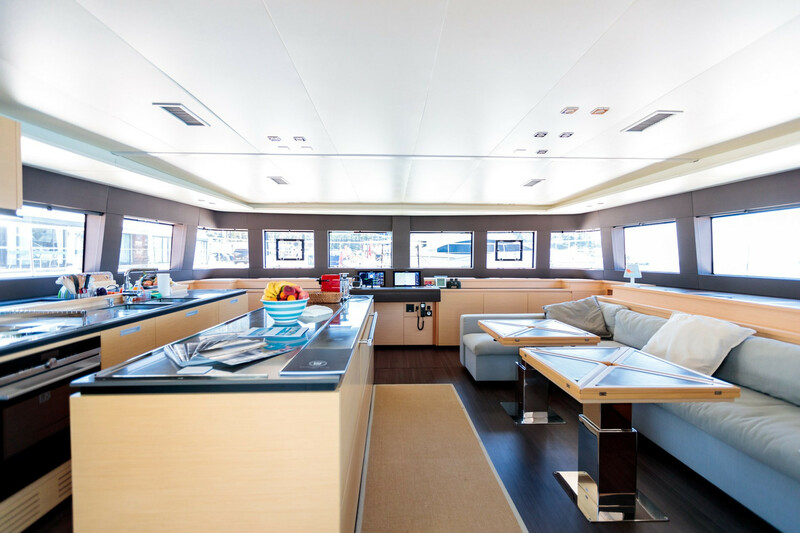 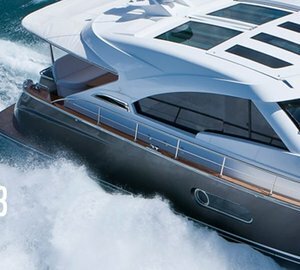 Her saloon is open plan and includes a modern galley, a large dining table and a comfortable sofa. 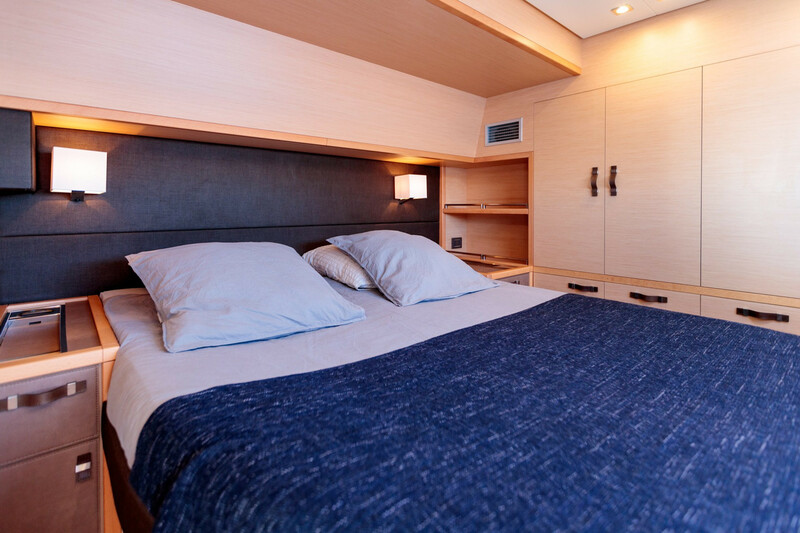 Four double cabins offer a private retreat to guests as well as overnight accommodation. 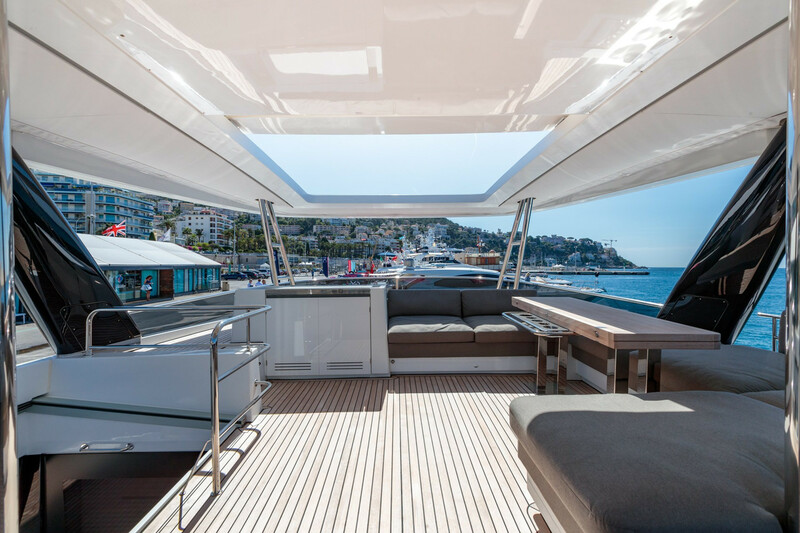 The exterior aft deck has been fitted with a large dining table for alfresco meals on board as surrounded by a built-in seating and chairs. 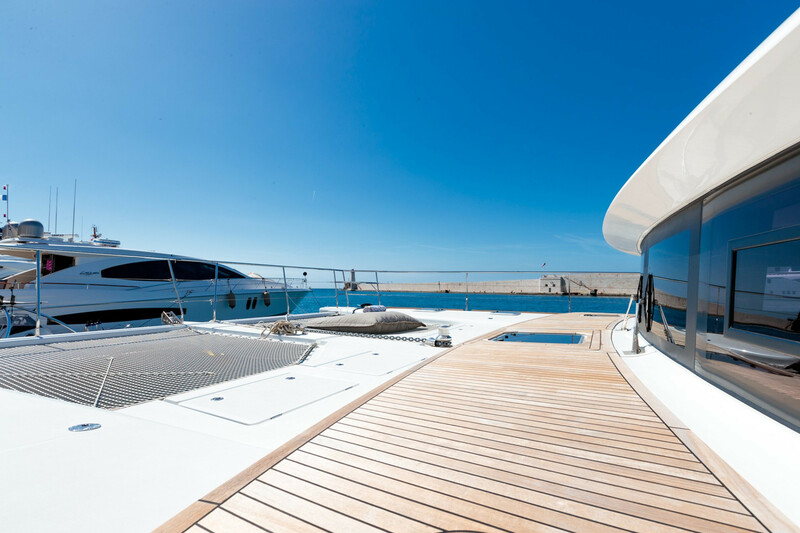 There is additional space to relax with stairs leading down to the water to enjoy her array of water toys. 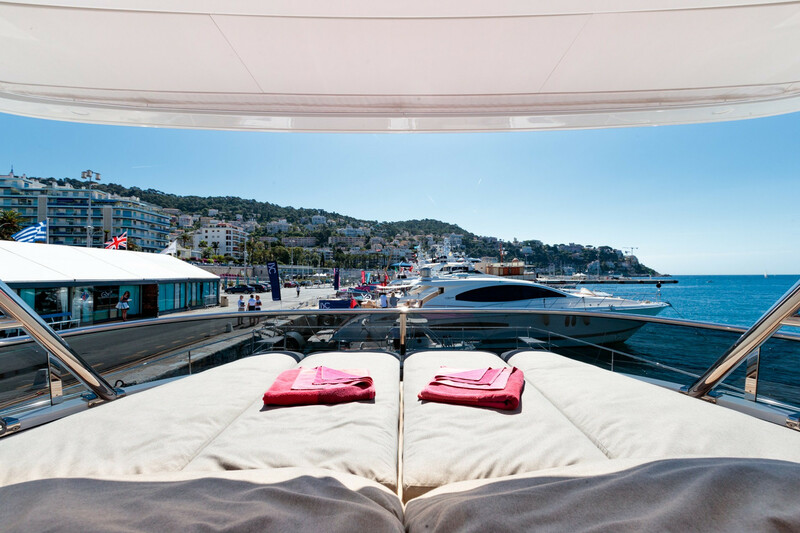 Forward is a great sunbathing area with trampolines. 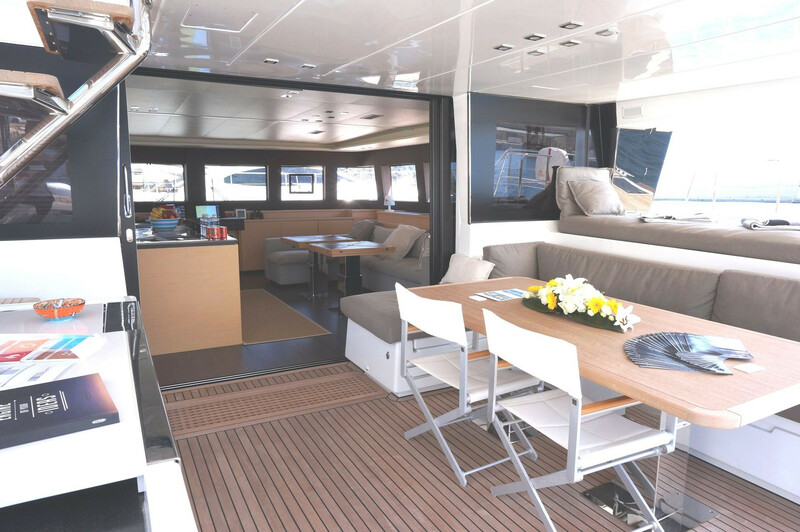 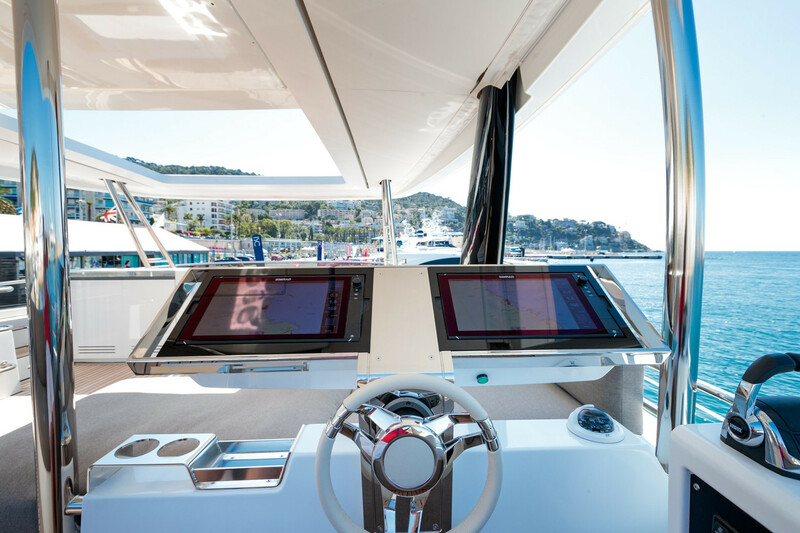 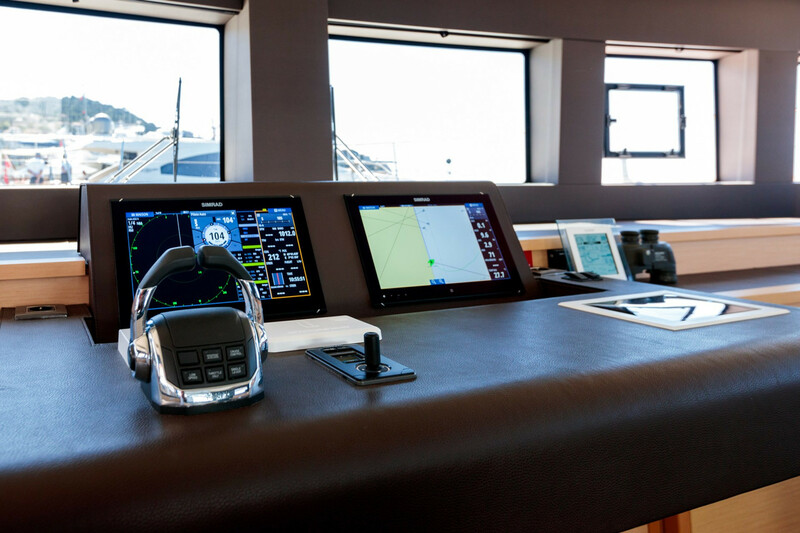 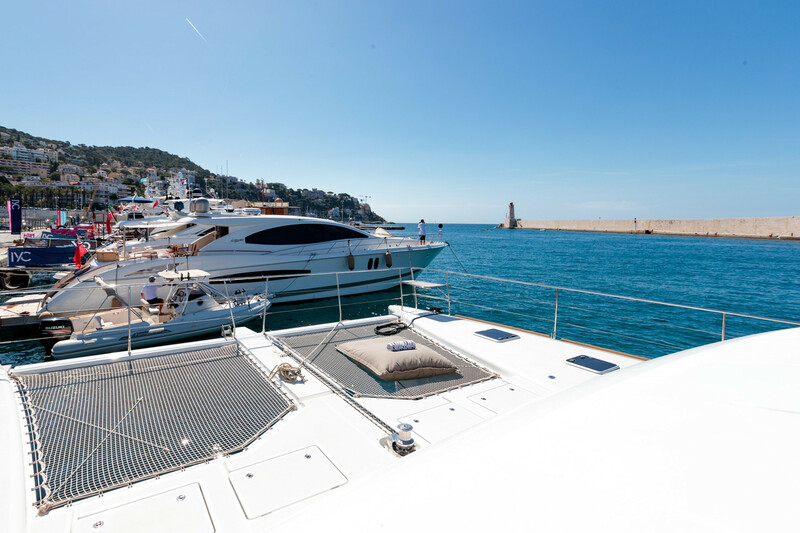 The flybridge is yet another great area to relax and dine, offering sofas and an alfresco dining table, as well as the exterior helm station. 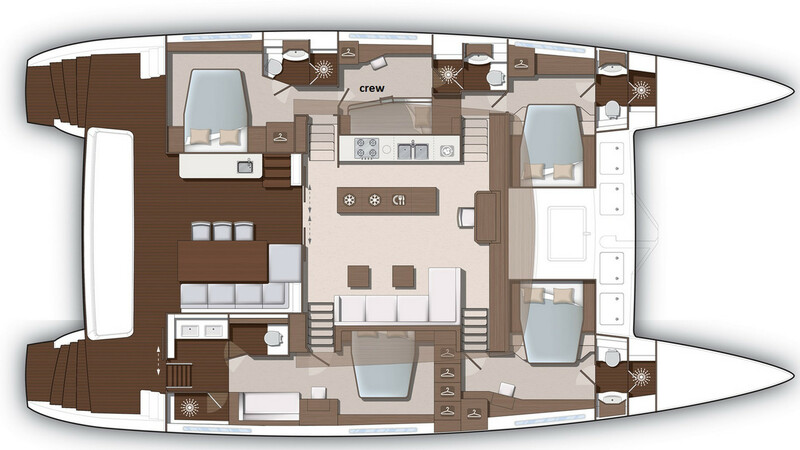 Four spacious double cabins offer accommodation for up to eight guests.